This is a sensor frequently used for replacement in Romeo RIM rear bumper back up assistance systems. 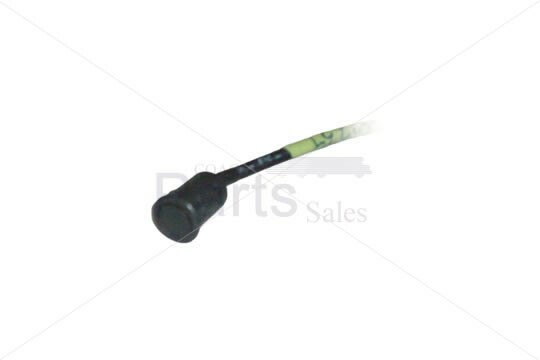 This sensor fits Metro Lite Hawkeye Rear HELP � Bumpers manufactured by Romeo RIM. THIS IS A KIT OF 4 SENSORS. (#11570).